Here at Prestigious Blinds, our team of expert shades installers in NYC will help you with any residential and commercial shades installation in NYC. 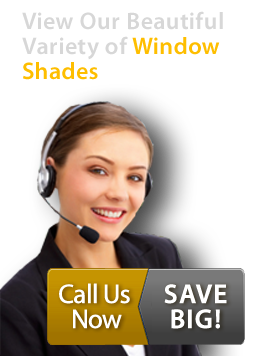 Our professional, licensed and insured shade installers will install your new window shades in NYC in no time and for a fair price. There are many shade designs to choose from, but our shade installers in NYC can help you chose the ones that best fit your home or office. We offer a free shades estimate in your location, to make the shades installation process even easier for you. Once you find the shade design of your choise, we will install your new shades. 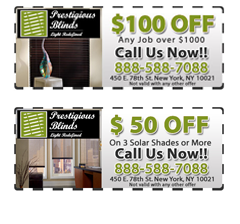 Prestigious Blinds is a leader in shades installations in NYC for over a decade. 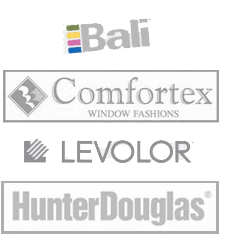 Our selection of shade designs for 2014 will amaze you, providing you with options suited for any room and decor. You’ll fall in love with our shade designs and glad you chose us to be your shade installers in NYC. Giving people the quality they expect is the reason we have many happy clients that recommending us and keep coming back to us for their NYC shade installation needs. We carry many features and ranges of different shade designs, whereas some functions more like a shutter, others more like a shade and all provide the elegance of a drapery.